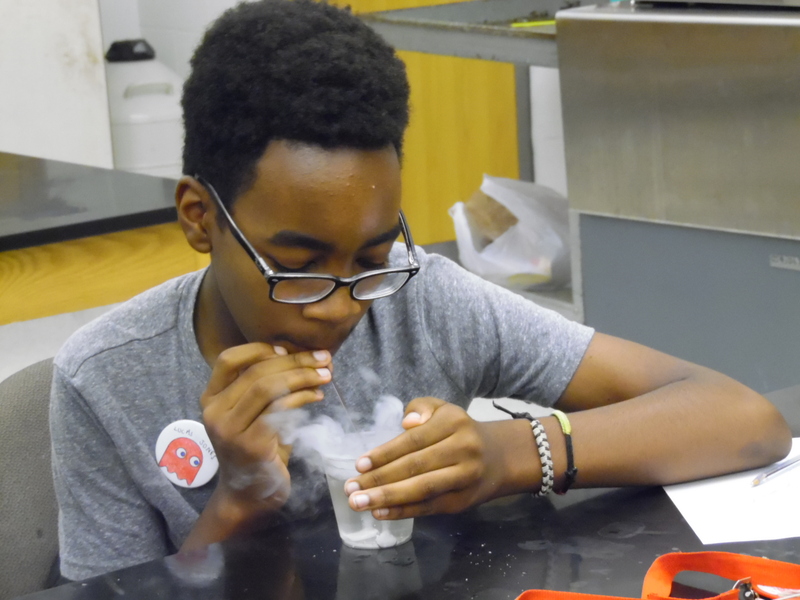 Campers attending OWjL select four courses from an academic program that includes mathematics, logic, computing, science, humanities and creative development. Cultural, recreational and social activities round out the experience and include the annual OWjL dance, swimming, campus tours, crafts, and games. Approximately 540 campers are selected to attend the OWjL program, representing more than 120 middle schools in the central Ohio counties of Delaware, Fairfield, Franklin, Knox, Licking, Madison, Marion, Morrow, Pickaway, and Union.